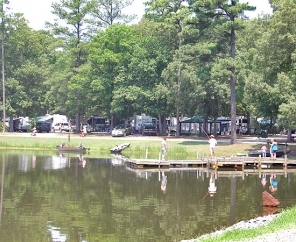 What could be better than a waterfront campground set amid the banks of beautiful Piankatank River? 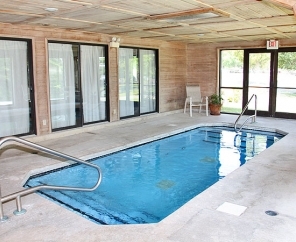 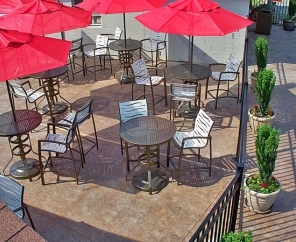 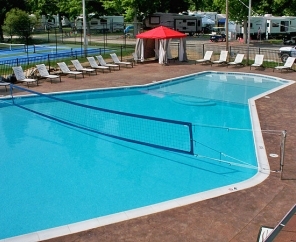 Not much — and Chesapeake Bay RV Resort offers just that. 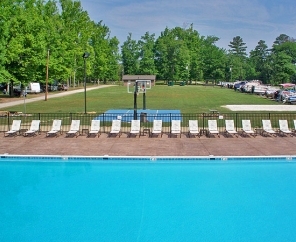 With 280 acres of space to enjoy, this coastal Virginia RV campground makes it easy to create lifetime memories. 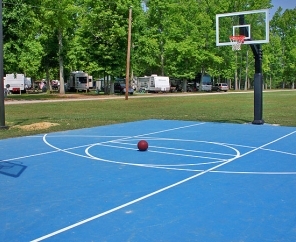 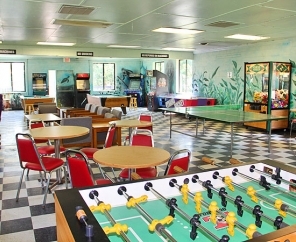 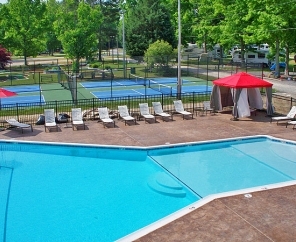 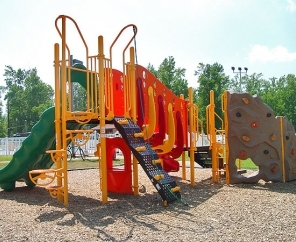 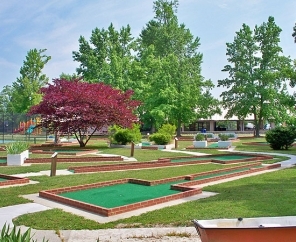 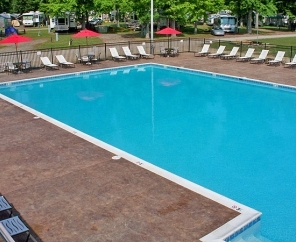 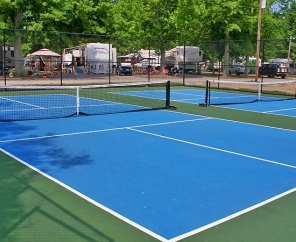 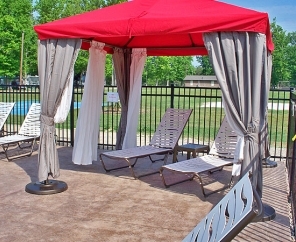 With full hook-up sites, tent sites, cabin rentals and a friendly, welcoming, 24-hour staff, Chesapeake Bay RV Resort is equipped with plenty of activities. 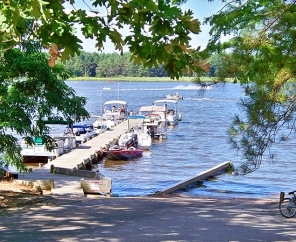 Upstream from the Chesapeake Bay, Piankatank River is perfect for water skiing, jet skiing, swimming, fishing, crabbing and boating. 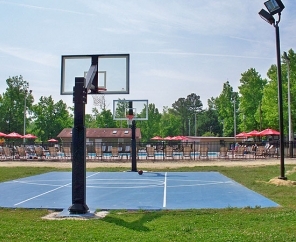 Nearby are 3 "living history" towns of unparalleled historical significance. 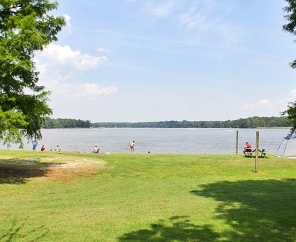 Colonial Williamsburg, Yorktown and the Jamestown Settlement make up what is known as Virginia's "Historical Triangle", and the beautiful Colonial Parkway that connects them is worth the drive if you do nothing else. 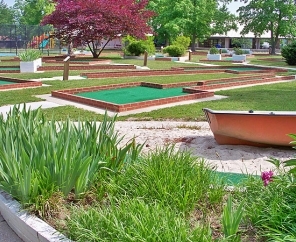 Three charming villages - Gloucester Courthouse, Mathews Courthouse and Urbanna - are within a half hour's drive, with unique shops, historic buildings and museums, wonderful restaurants, art studios and galleries.